Valentine’s Day is just right around the corner, which means it is time reignite your love. 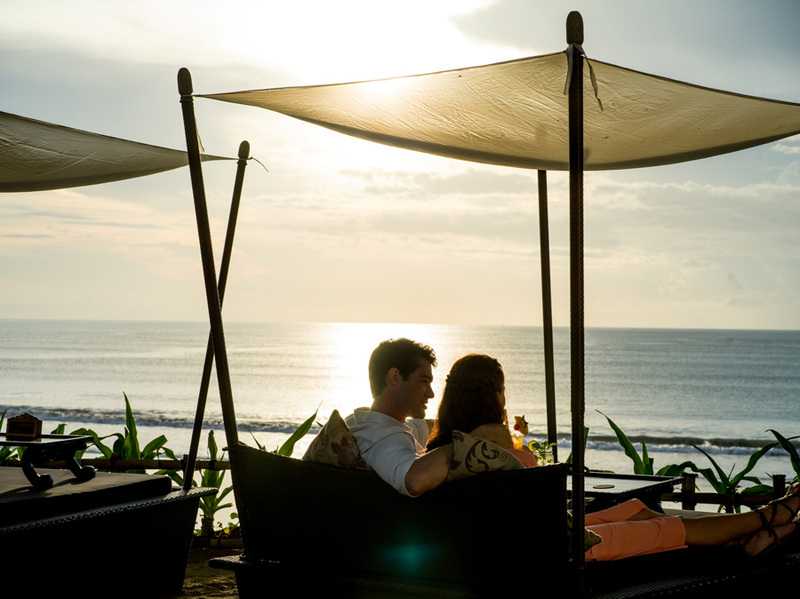 Celebrate the day of love with the most romantic and heartwarming Valentine’s Day at InterContinental Bali Resort. 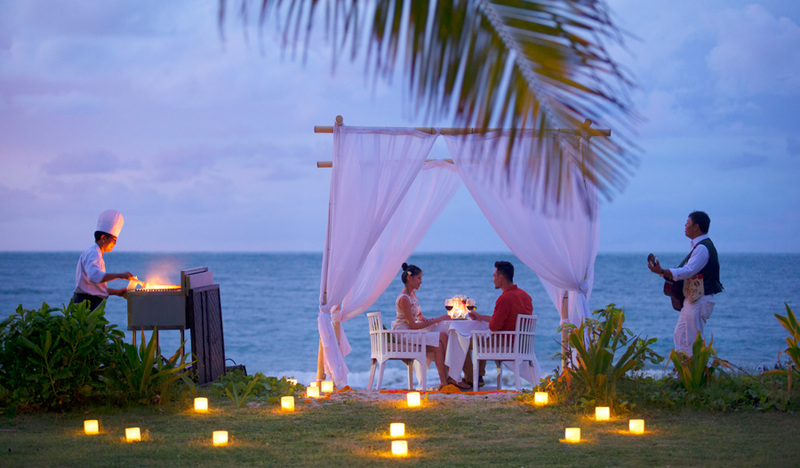 Treat your loved ones with three different sets of enchanting dinner packages at the stunning Jimbaran Bay setting where the soft golden sand, palm-fringed beach, and mesmerising ocean views brings you romance at its finest. ENDLESS LOVE Indulge in the perfect Valentine’s Day dinner with the Endless Love package and dine in the lawn under the glistening stars. 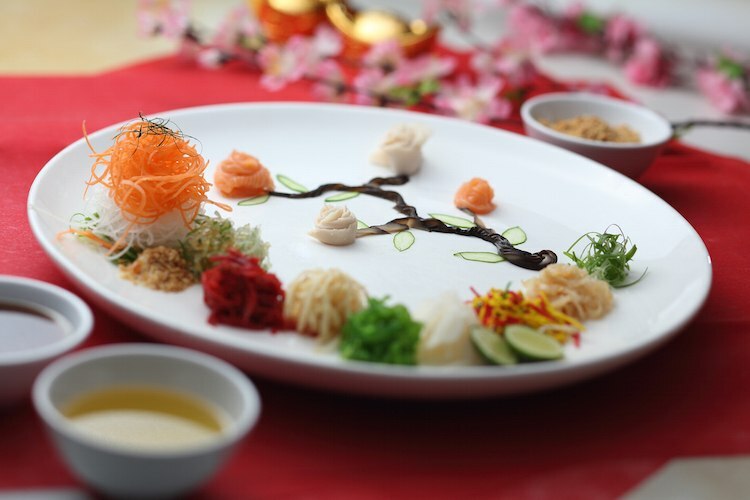 The Endless Love package offers a tantalising menu served to you by your private butler. Dine through this journey of love as the sounds of the gentle waves and acoustic music serenade you in the background for an unforgettable Valentine’s Day. The Endless Love dinner starts with ‘The teaser’, where a Chef specialty canapé is served before continuing on to the ‘Prelude’, serving 30gr Sturia caviar on ice carve with traditional condiment. Next on the menu is ‘Romance’, where Seared foie gras, glazed porcini or Green apple gelee and dropped high dried chili dust will be served. The ‘Proposal‘ serves Oven baked Tulamben lobster, chili beurre blanch, and ‘Love at the first sight’ offers BBQ chateaubriand mulwara beef, port essence or Porcini gratin potatoes and buttered asparagus, baby carrot. Make room for dessert where ‘Passion‘ serves you Valrhona manjari chocolate royal or Raspberry heart / passion fruit coulis. LOVE ME TENDER Exchange a loving embrace and sweet nothings with the love of your life as you dine with the Love Me Tender dinner package. With the private Poolside Bale as the charming setting, this dinner package will bring back nostalgic memories of falling in love. The Love Me Tender package opens with ‘The teaser‘, where Fresh fine de Claire oyster with mignonette and whole wheat bread is served. The ‘Prelude‘ serves Duck liver and fig compote or Toasted hazelnuts brioche and takesumi salt. Next is ‘Romance‘, which offers Lobster casserole with garlic and thyme. The main course ‘Proposal‘ serves BBQ chateaubriand mulwara beef, port essence or Porcini gratin potatoes and buttered asparagus, baby carrot. Top it off with some ‘Love‘ for dessert with Valrhona manjari chocolate royal or Raspberry heart / passion fruit coulis. LA NOTTE ROMANTICA It’s no secret that Italy is a country that knows all about romance, which is why the La Notte Romantica dinner package is the perfect choice to sprinkle a little Italian flair to your Valentine. 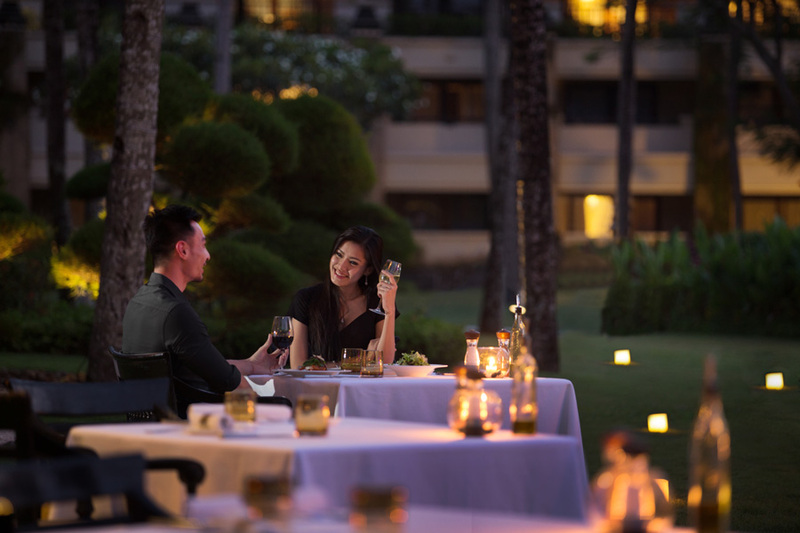 Revel in an epicurean love affair at InterContinental Bali Resort’s signature dining venue, Bella Cucina. The La Notte Romantic dinner package includes ‘Gli abbracci e le carezze‘ , serving Scallops and soft quail eggs or Jasmine tea, asparagus and baby carrot salad. ‘Rosso tutta la vita‘ offers diners with Red rose risotto or Strawberry and duck prosciutto, Porto & Madeira reduction, violets gelatin. Next is ‘Insieme per sempre‘, which serves Almond and flower crusted turbot or Chicory and lemon powder, yogurt and olive oil emulsion. ‘Sorbetto a le rosse‘ serves Rose petale sherbet on ice, while ‘Tu sei la mia vita‘ offers Oxtail timbale and cocoa dusted foie gras escallop or Blanched and shaped garden vegetables. End your dinner with ‘Le Farfalle sullo stomaci‘ dessert serving S. Valentine biscuit or Candied fruit, chocolate sauce, granulated pistachio. All prices are in thousand rupiahs and are subject to 10% service charge & 11% government tax. Terms & conditions apply.